Susan Ewington - designer jeweller, hand making quality contemporary jewellery since 2007. Based in Noosa Qld. 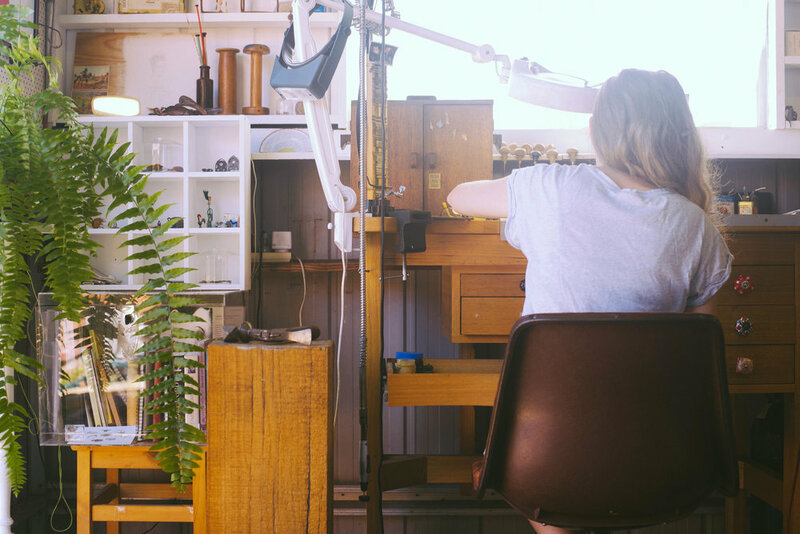 Specialising in hand crafted jewellery, including unique engagement & wedding rings, Susan uses the finest of materials to create wearable works of art. Susan's aesthetic has been described as modern yet timeless, clean lines meets organic, her designs often having a contemporary edge matched with classic quality. Susan also finds durability with a comfortable and wearable nature to be important features of her designs. 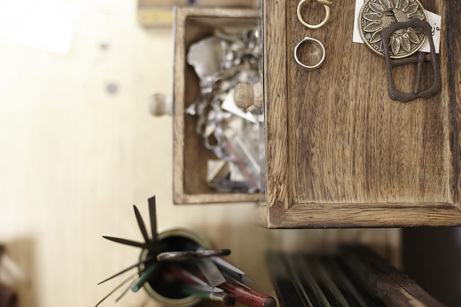 Each piece is uniquely handmade in Susan’s private Noosa workshop, incorporating traditional manufacturing techniques, a blend of precious metals, and unusual stones and curiosities. With a strong focus on utilising sustainable and ethically sourced & cut gemstones, Susan is most known for her use of Australian Sapphires. Working with all precious metals including platinum, gold & silver, and all the gemstones including diamonds, sapphires, rubies & more. Susan is also happy to work with existing pieces, heirlooms and vintage, or reuse and recycle old stones & metals. Susan has had many years experience working one on one, in person or via correspondence, with clients to meet their adornment desires. She also encourages you to bring your unique ideas along for the ride, and will happily discuss the in and outs of every aspect of the journey, and where possible, the ethical and sustainable practices of her process. A consultation with Susan is obligation free and the best way to understand the unique process of a handmade, bespoke piece of jewellery. Please feel free to contact Susan about any of the pieces seen in the gallery, or with inquiries for commissioned items that are tailored to your request. 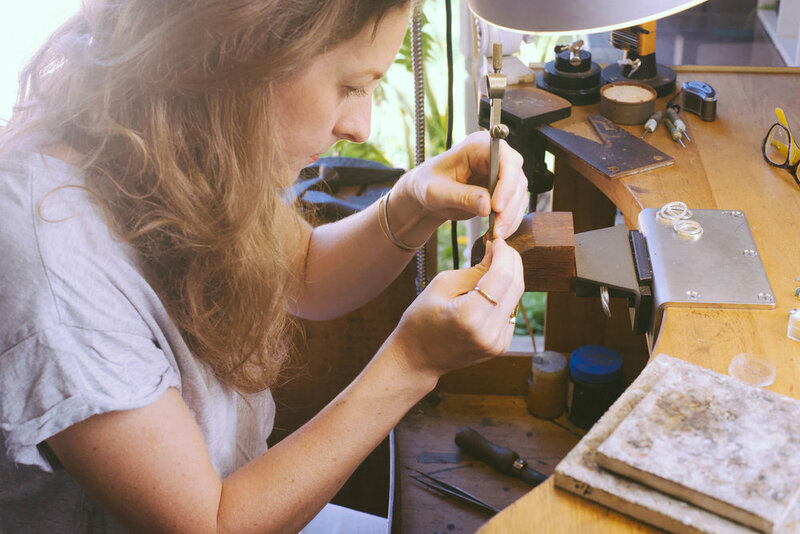 Susan has many years experience with restoration, repairs or remodeling of any jewellery that requires some TLC or an overhaul. She would be happy to discuss the many options that are available to help give new life to antique, very worn and broken jewellery. Susan is more than happy to work with gemstones and elements from pieces that may be past being repaired or for sentimental reasons.